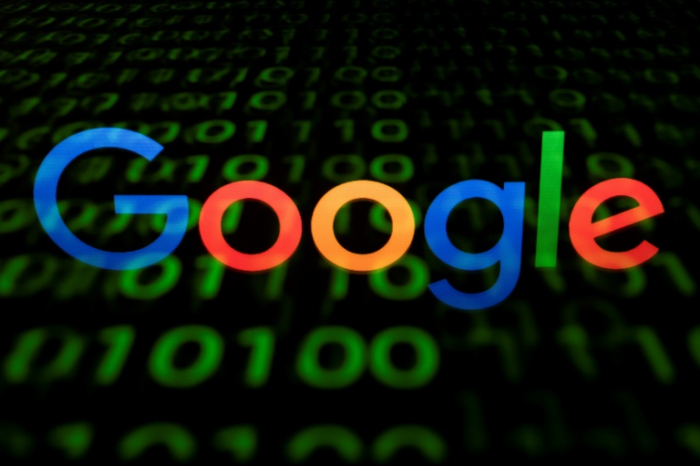 Google on Thursday confirmed that it has disbanded a recently assembled artificial intelligence ethics advisory panel in the face of controversy over its membership, AFP reported. The end of the Advanced Technology External Advisory Council (ATEAC) came just days after a group of Google employees launched a public campaign against having the president of conservative think-tank Heritage Foundation among its members. Another member of the board had already resigned, and the inclusion of a drone company executive had rekindled concerns about potential military uses of artificial intelligence, according to Vox news website, which first reported on the council being disbanded. "It's become clear that in the current environment, ATEAC can't function as we wanted," Google told AFP. "So we're ending the council and going back to the drawing board." Google added that it would seek alternative ways to gather outside input regarding responsible use of artificial intelligence. A petition published online called on Google to cull the Heritage Foundation's Kay Coles James from the council formed a week ago, due to her history of being "vocally anti-trans, anti-LGBTQ and anti-immigrant." "In selecting James, Google is making clear that its version of 'ethics' values proximity to power over the wellbeing of trans people, other LGBTQ people and immigrants," read a statement posted on Medium by a group identifying itself as Googlers Against Transphobia. The group said that reasoning for James being added to the panel has been given as an effort to have a diversity of thought. As of late Thursday, the online petition showed more than 2,300 signatures from academics, Google employees and others, including technology industry peers. The controversy comes as the world grapples with balancing potential benefits of artificial intelligence with risks it could be used against people or even, if given a mind of its own, turn on its creators. Google chief Sundar Pichai said in an interview published late last year that tech companies building AI should factor in ethics early in the process to make certain artificial intelligence with "agency of its own" doesn't hurt people. The California-based internet giant is a leader in the development of AI, competing in the smart software race with firms such as Amazon, Apple, Facebook, IBM and Microsoft.